From the official return of the 2018 Hyundai Santro to the introduction of pocket friendly performance in the form of Tata JTP Tiago and Tigor, we saw two much awaited launches last week. The onset of the festive season also saw carmakers update some models such as the Verna, Octavia and the Marazzo with extra bells and whistles to cash in on positive buyer sentiment. Globally, we saw the introduction of the leaner and meaner 2019 R8 along with the debut of the all new VW T-Cross. Here’s a complete lowdown of all the headlines from last week. 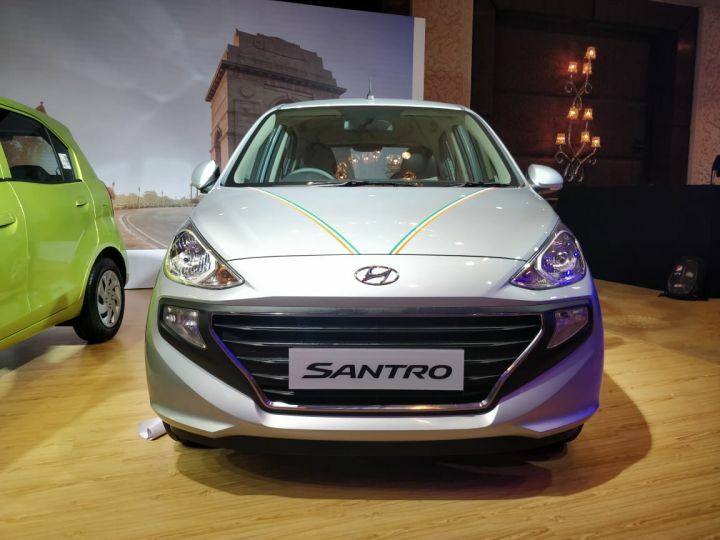 After unveiling it at their Chennai R&D facility a couple of weeks ago, Hyundai finally launched the 2018 Santro in India. With prices starting from Rs 3.89 lakh and going up to Rs 5.65 lakh (both ex-showroom Delhi), the new Santro is aimed at filling the void left after its predecessor was retired in early 2015. Based on a new platform, the tallboy has transformed into a properly modern hatchback. It packs in quite a lot of kit, including a touchscreen infotainment system with Android Auto and Apple CarPlay, a reverse camera, rear-AC vents as well as steering-mounted audio controls. Powering the new Santro 2018 is a 1.1-litre, four-cylinder engine that makes 68PS/99Nm (petrol) and 58PS/84Nm (CNG). The petrol version is also available with a 5-speed AMT over and above the standard 5-speed manual gearbox. The Santro was probably among the most anticipated car launches of 2018 and looks to have created quite a stir as well. It has already bagged over 23,000 pre-bookings till now and you might have to wait till next year to get it home, considering the growing waiting periods. Here is a first-drive review of what the all-new Santro has on offer. Tata Motors has launched the performance-oriented versions of the Tiago hatchback and the Tigor sub-4 metre sedan in the country. Engineered under the Tata JTP joint venture, the new cars are much more than a mere cosmetic upgrade over their base versions. They get overhauled mechanicals and a turbocharged petrol motor to set your pulse racing. 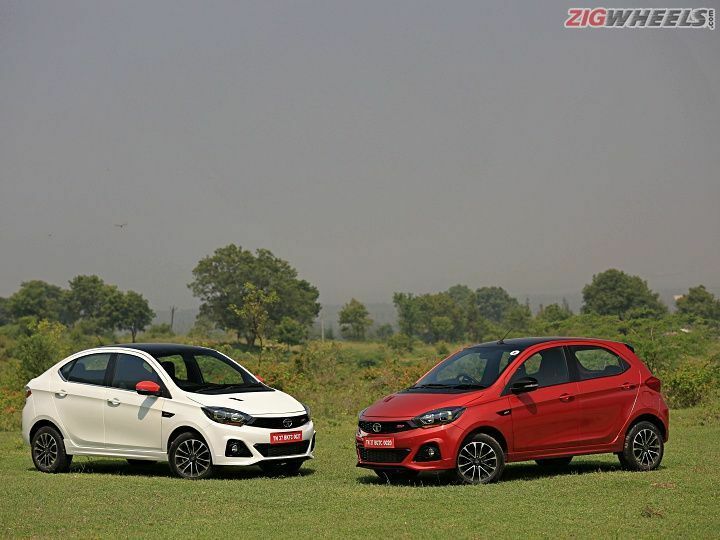 With an introductory pricing of Rs 6.39 lakh and Rs 7.49 lakh, (ex-showroom Delhi) the Tiago JTP and Tigor JTP are just Rs 1.17 lakh and Rs 1.0 lakh more expensive than the respective top-spec variants of the standard cars they are based on. The Tiago JTP and Tigor JTP are the result of a collaboration between Tata Motors and Coimbatore-based Jayem Automotives and are targeted towards enthusiasts. In fact, they are the most affordable 110PS+ cars on sale in the country now! Here’s our first-drive impressions of the all-new Tata JTP Twins. Audi’s original thoroughbred supercar has gotten a makeover for 2019 and is now leaner, meaner and comes with more grunt under the hood. Unveiled with an edgier design, updated suspension setup and an amped up motor, the updated R8 will be available in both Spyder and Coupe versions. 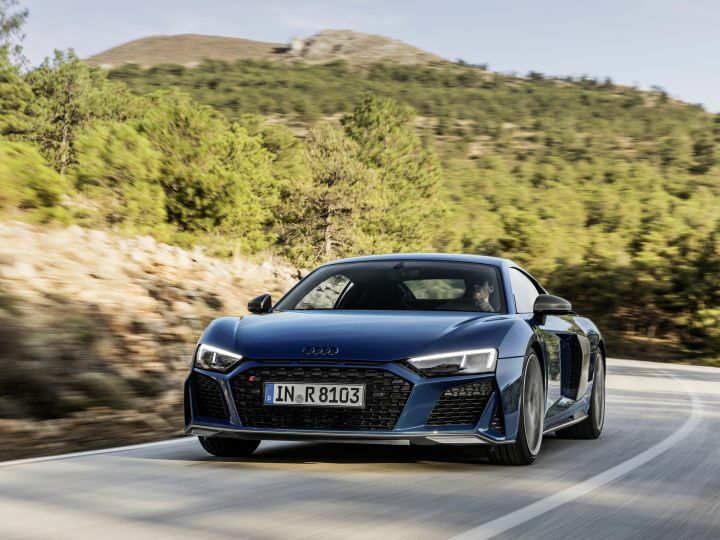 Borrowing design cues from its race-specced LMS GT3 and LMS GT4 siblings, the new R8 is all about an aggressive road presence and enhanced focus on driveability. For this, the carmaker has re-tuned the suspension setup and added new modes to the ESC program to further enhance the R8’s handling prowess. The 2019 model has also got a bump up in power, but Audi has not revealed those figures just yet. It will be available in the first quarter of 2019 in Europe, with an India launch likely to happen soon after. 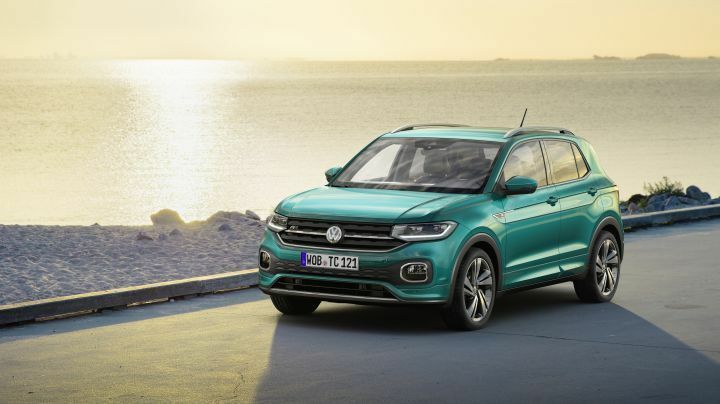 The newest member of the VW family is here and it is also the smallest representative of the ever expanding SUV clan from Wolfsburg. We are talking about the much awaited Volkswagen T-Cross. Unveiled on the same day (26 October) in three countries – Amsterdam, Brazil and China -, the T-Cross is based on the modular transverse matrix (MQB) A0 platform and will be launched soon in these markets. The SUV will be available in two wheelbase options, with emerging markets such as India likely to get the long wheelbase option and developed markets getting the smaller, more compact variant. We expect the T-Cross to come with the 1.5-litre diesel in India, when it arrives here most likely by 2021. However, VW can also spice things up by offering the 1.0-litre turbocharged petrol variants later on. The T-Cross will go up against the likes of the Hyundai Creta, Renault Duster and the upcoming Nissan Kicks, when it gets here. Mahindra’s Marazzo MPV has garnered more than 10,000 bookings since its launch in September, the homegrown carmaker recently announced. 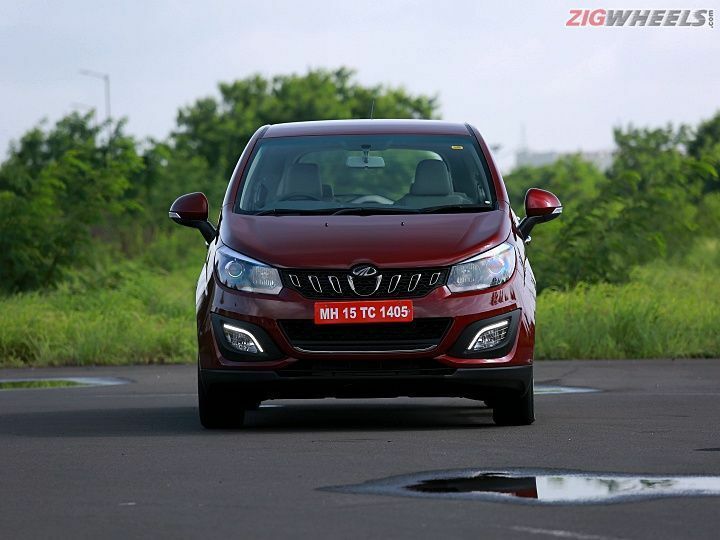 A lack of stiff competition in the seven-seater MPV segment and aggressive pricing by Mahindra has helped the Marazzo create its own niche and fan following in India. The Marazzo will now be available with Apple CarPlay as well. At the time of launch, the infotainment system in the MPV had support for Android Auto only, along with Mahindra’s own Bluesense app and emergency call function. Just like Android Auto, Apple CarPlay connectivity is only available on the top-of-the-line M8 7-seater variant. Priced in the Rs 9.99 lakh-Rs 13.90 lakh (ex-showroom India) range, the latest offering from Mahindra slots neatly in between the Maruti Suzuki Ertiga (Rs 6.34 lakh-Rs 10.69 lakh) and the Toyota Innova Crysta (Rs 14.34 lakh-Rs 22.70 lakh) (all prices, ex-showroom New Delhi). Skoda’s executive sedan, the Octavia has now been jazzed up with an all-new virtual cockpit system. 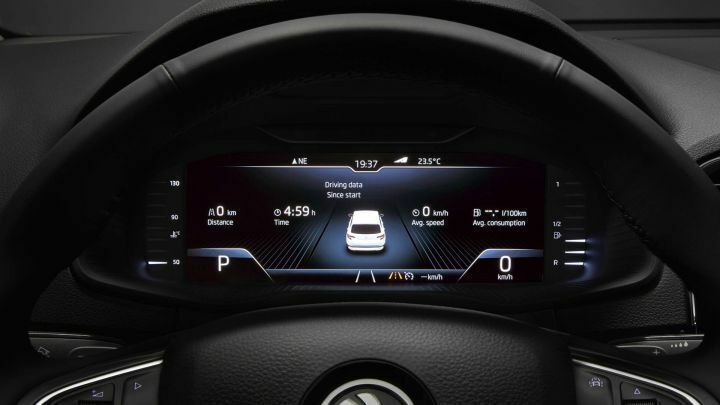 Seen on much more expensive Audis and other VW Group cars in the past, the Octavia is the first Skoda car to get the virtual cockpit system in India. Offered only on the top-of-the-trim L&K variant, the 12.3-inch high definition TFT display system replaces the conventional gauges on the Octavia to add more bling and functionality to the cabin. With revamped interiors on the Octavia without an increase in pricing, Skoda has certainly sweetened the deal and made the Octavia an even better value proposition than before. Priced at Rs 23.15 lakh (ex-showroom India) for the 1.8-litre petrol L&K and Rs 25.76 lakh for the 2.0-litre diesel L&K, the Octavia is pegged against the Corolla Altis and Hyundai Elantra. 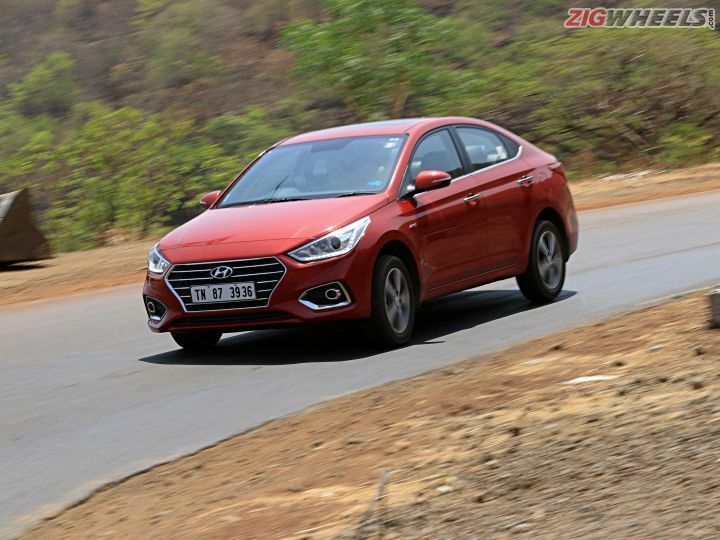 Hyundai will add new automatic variants to its Verna lineup soon. The Verna petrol AT will be available in one-below-the-top SX+ trim, while the Verna diesel AT will be available in the top-of-the-line SX (O) trim. 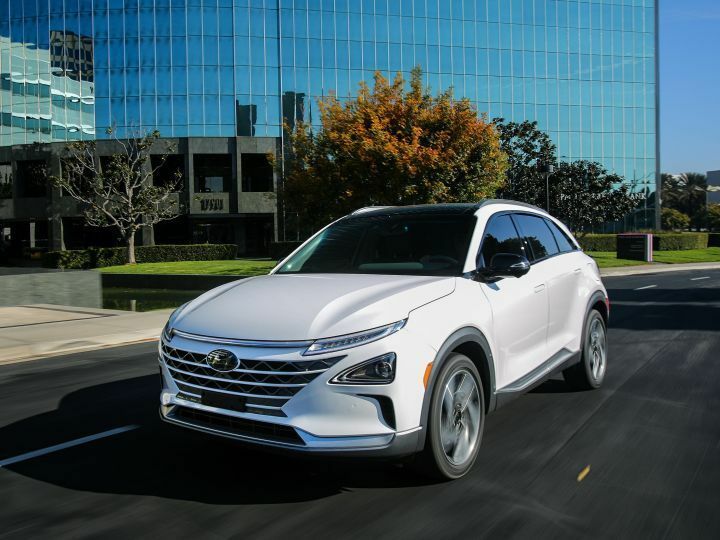 Hyundai’s first ever hydrogen-powered flagship Fuel Cell Electric Vehicle (FCEV), the Nexo, has received a 5-star rating in the recently concluded Euro NCAP crash tests. The Nexo, which was showcased at the India Korea Business Summit in February this year, has bagged an overall rating of 94 per cent for adult occupant safety in the NCAP tests, making it the first ever alternate fuel vehicle to do so. The Nexo is the first among an 18-car eco-friendly lineup which Hyundai will launch across the world by 2025. The Korean carmaker has confirmed that the Nexo will come to India, but hasn’t shared any specific timelines for the launch as yet. So, that about sums it up for this week, stay tuned to ZigWheels for the latest news, views and reviews on everything automotive.